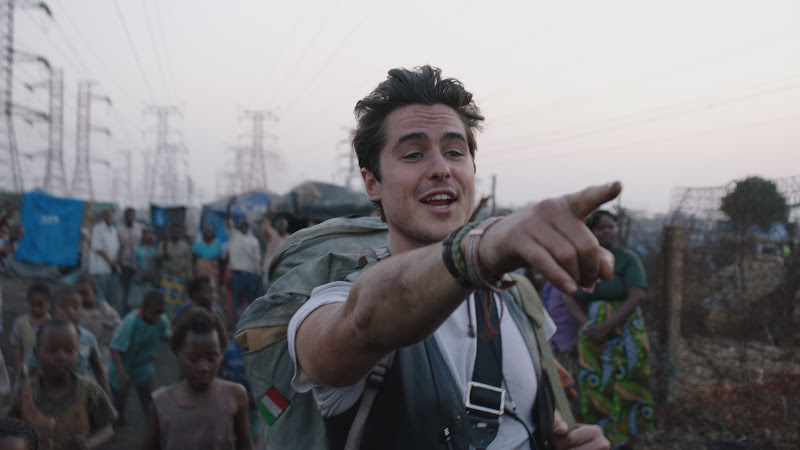 Film-Arcade.net: Official Stills for Netflix's "The Journey is the Destination"
Official Stills for Netflix's "The Journey is the Destination"
Creative Visions and Netflix recently send us stills for their upcoming film "The Journey is the Destination". 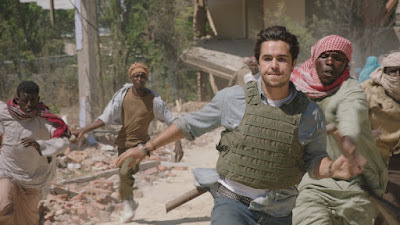 The film stars Ben Schnetzer (Pride, The Book Thief), Kelly MacDonald (Anna Karenina, Harry Potter and the Deathly Hollows, No Country for Old Men), Sam Hazeldine (Resurrection, The Monuments Men), Ella Purnell (Tarzan, Never Let Me Go, Maleficent) and Maria Bello (Prisoners, A History of Violence). 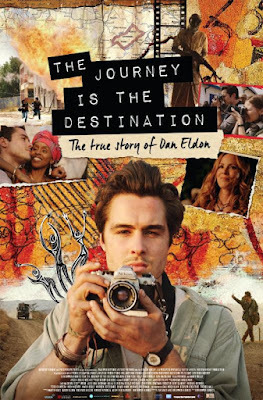 "The Journey is the Destination" debuts on Netflix on November 7th. 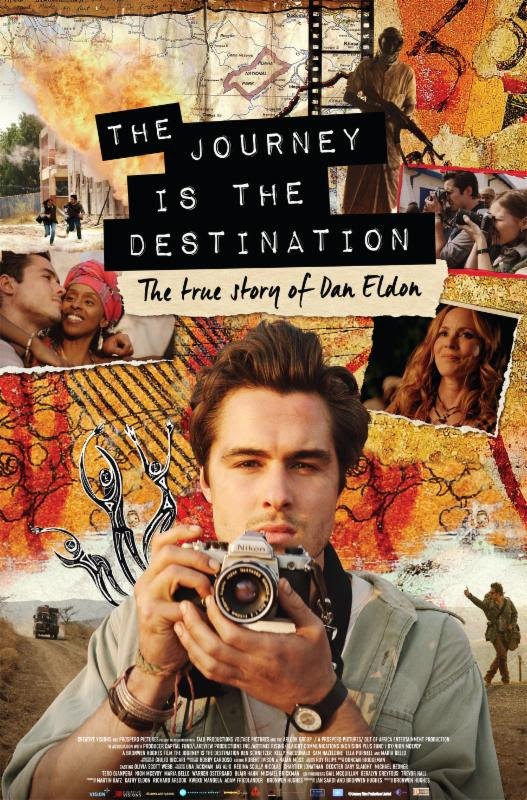 The Journey Is The Destination is inspired by the true story of Dan Eldon, a charismatic young artist, explorer and photo journalist, who led a group of unlikely teens on a safari across Africa to deliver aid to a refugee camp in Malawi in 1990. 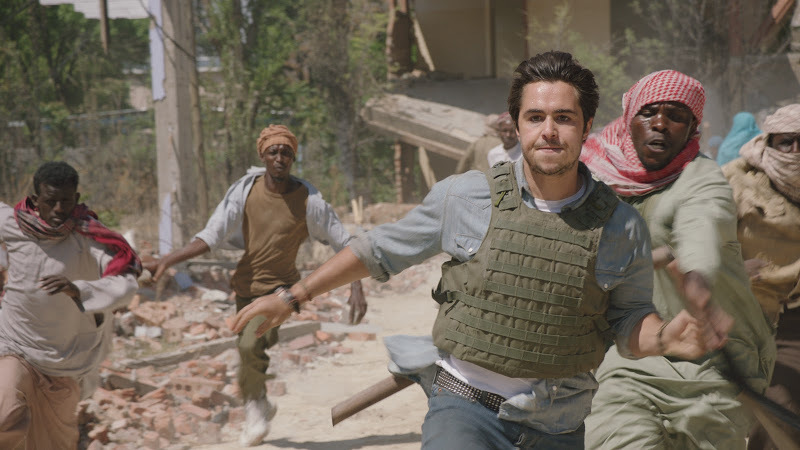 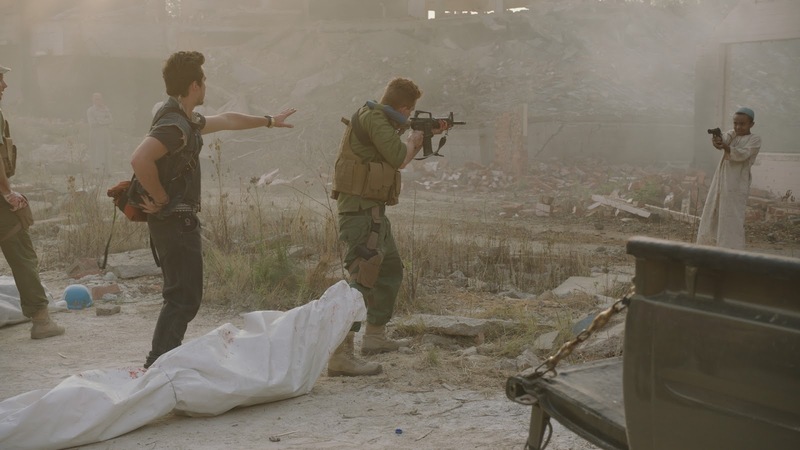 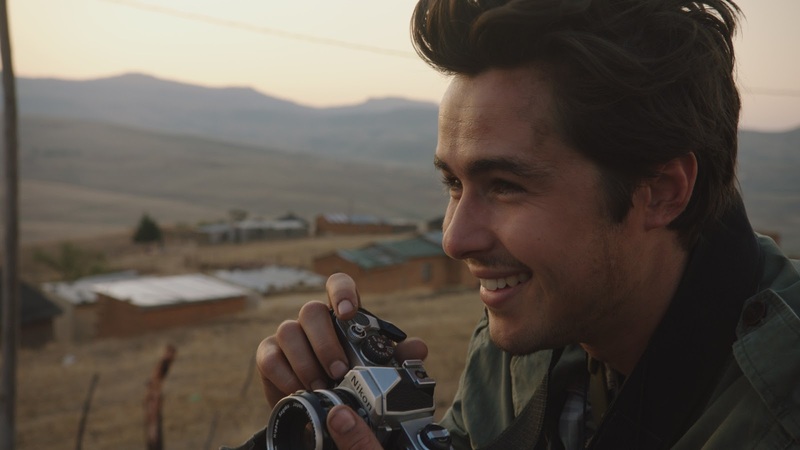 The film follows Dan as he then finds himself covering a famine and spiraling civil war in Somalia as Reuters youngest photo journalist in history. Although set in the early 90s, “Journey” highlights contemporary issues surrounding refugees caught in conflict zones, the radicalization of youth, the role of journalists in peace and war and how young people of passion, focus and commitment can make a difference in the world. Ultimately, “Journey” celebrates the vibrant and fulfilling life that is possible when we commit to live, not only for ourselves, but also for others.